My mom wanted to do early bird dim sum at Parklane Chinese Restaurant so that we could get the 20% off discount, which seems to be the deal offered by a lot of dim sum places in Richmond these days. I was slightly cranky from being woken up so early on a Saturday morning. “This meal’d better be worth it, ” I mumbled. Well it was not bad, not bad at all! Ginger Shrimp Spring Roll had to be my favourite dish of the morning. 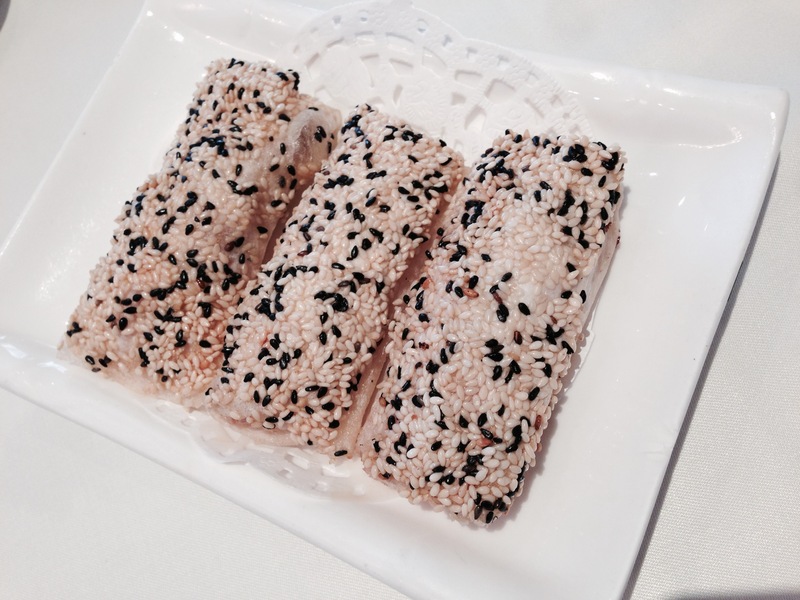 Besides the refreshing kick from ginger, the sesame seed crust was just brilliant – it provided awesome looks, crispy texture, and great flavours to elevate such a common spring roll dish. Great shrimp dumplings! 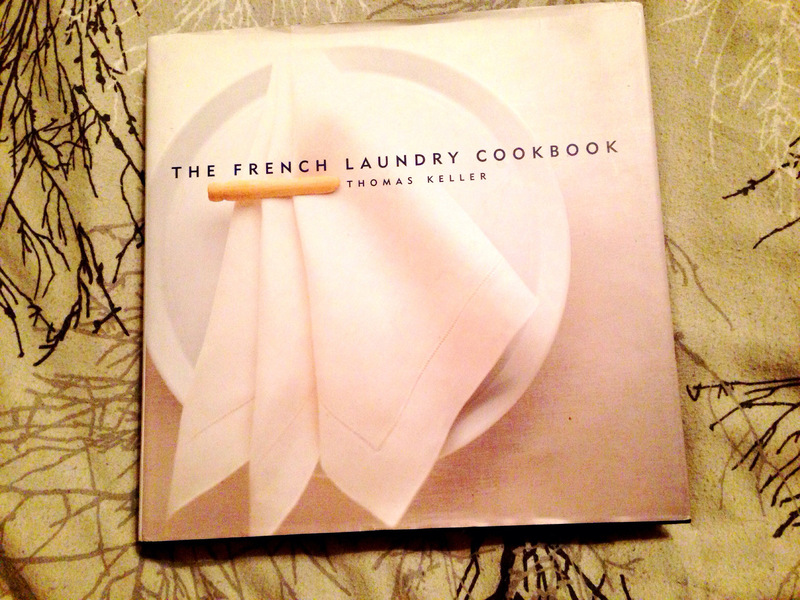 The size, the dumpling skin, and the filling – all ACED in my book. A fellow blogger has mentioned he was hoping for a kick from sesame oil. But in my opinion, the marinade of shrimp dumpling should be subtle! It’s all about the taste and texture from the freshest shrimps right front and centre! I couldn’t help taking a bit extra time to savour the dumplings. 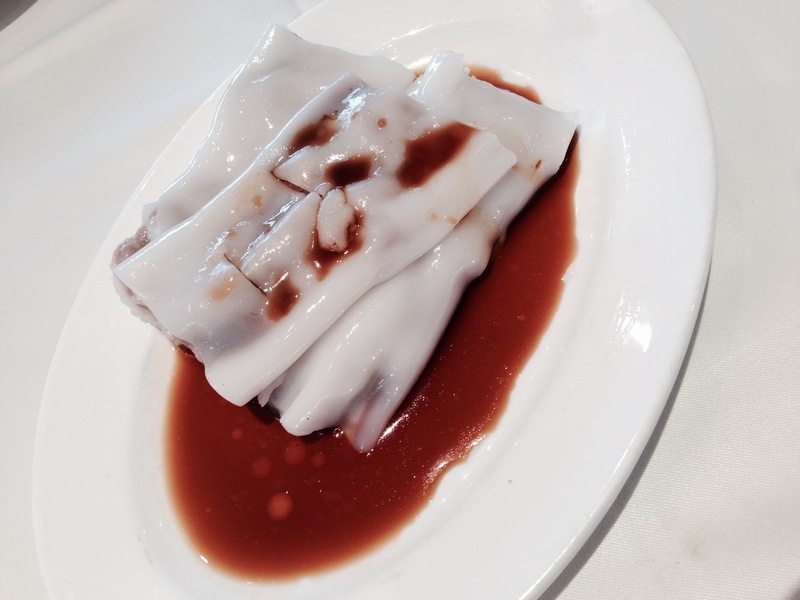 Beef Rice Roll was pretty good and standard: the smooth and soft texture, the mild and pleasant flavours. But I probably like the version of binding pea shoot in the filling a little better at some other place. Parklane is actually a Chiuchownese restaurant other than a Cantonese one. So they offered a lot of Chiuchownese dim sum dishes as well. 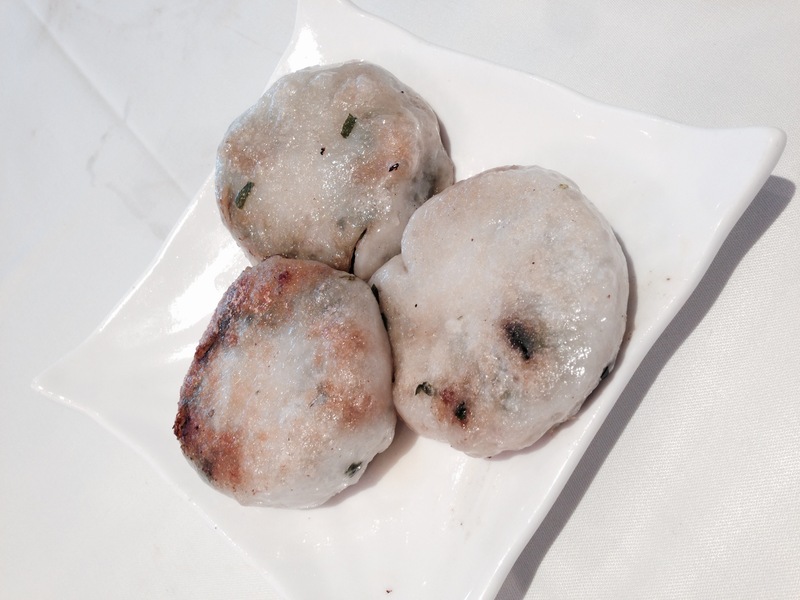 We picked Chiuchow pan fried dumpling as a tribute to my own Chiuchow root. My late father was Chiuchownese, although I was growing up in Canton speaking only Cantonese with my parents. Unfortunately the Chiuchow dumpling was my least favourite dish, it was not seasoned properly and the chive in the filling tasted a little burned. 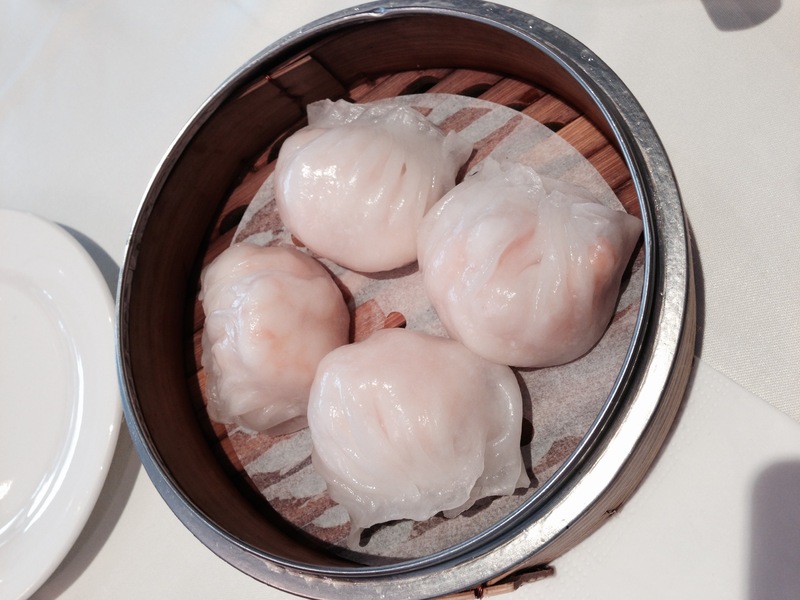 Overall, Parklane offers the same quality of dim sum with their sister restaurant Empire Seafood right around the corner. And the 20% off early bird special (last call before 11am) is a good deal as well. We paid barely over 20 bucks including tax and tip. For this kind of quality, it is a steal!